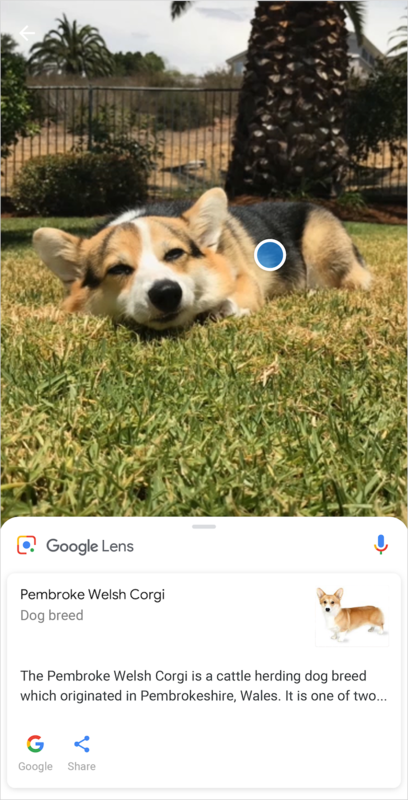 Google originally debuted Lens in Google Photos for select devices, but it didn't get much use there. Now, it's appearing in Google Assistant on most phones, and a few devices are slated to get Lens integration in the camera app. 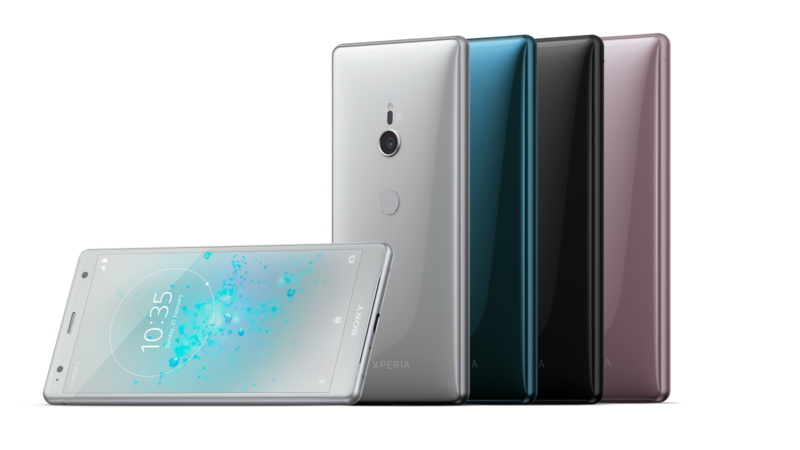 Sony has followed through, adding Google Lens to the camera app on its Xperia XZ2 and XZ2 Compact phones. 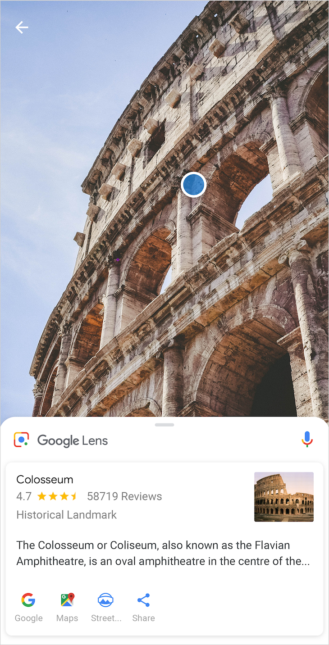 Google Lens uses AI to identify objects and provide helpful features and links. For example, you can copy text from a sign or business card. It can also ID movie posters or books and offer up links with more information. With Lens in your camera app, you can instantly get details about whatever you see in the viewfinder. Sony says no OTA system updates are necessary for Lens functionality. Just update your Google app in the Play Store, and Lens will begin working in your camera. This feature is currently limited to the XZ2 and XZ2 Compact, but there's nothing stopping Sony from adding support to other phones.